Japan’s greatest samurai, not yet 30, was on the run with his young wife and his baby son, his death ordered by the very brother he had made Shogun. How had this happened? 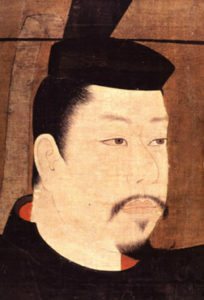 Yoritomo, now shogun, was the older half-brother, and Yoshitsune was of the brilliant young general. They were the feared Minamoto. 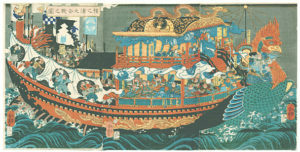 at a sea battle at Dan-no-Ura. Now Shogun, Yoritomo rewarded Noriyori with awards and titles, but he refused to honor Yoshitsune. Was he jealous? Was he afraid of Yoshitsune’s skills, his popularity, his charm? 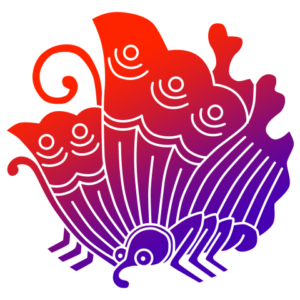 Wisely, Yoshitsune fled. 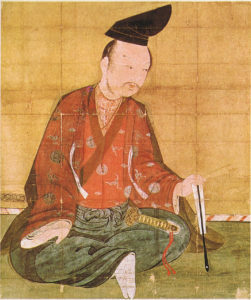 The shogun ordered Noriyori to track down his younger brother and kill him. Noriyori refused. The shogun sent others. They finally cornered Yoshitsune. While his trusted retained, the giant Benkei, held off the men, taking arrow after arrow to his body but refusing to fall, Yoshitsune had enough time to kill his wife and baby son and then himself. Even before his murder, Yoshitsune was a hero to his people. For the next decade, his legend grew. Exactly ten years later, something spooked the Shogun’s horse. He was thrown and suffered internal injuries, which killed him. What spooked his horse? People still say it was the ghost of Yoshitsune, the little brother he had treated so badly. Richard was the third son of Henry II. He twice rebelled against his father before he became King of England in 1189, but based himself in his Duchy in Aquitaine inherited from his mother Eleanor.